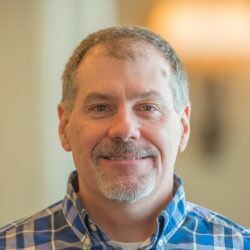 [Originally posted on Technobabble 2.0] Every year industry analysts formally put their reputation on the line and make predictions for the next 12 months. This post aims to summarise their views in one place – I recommend you click on the links by each post if you want to read more detail. 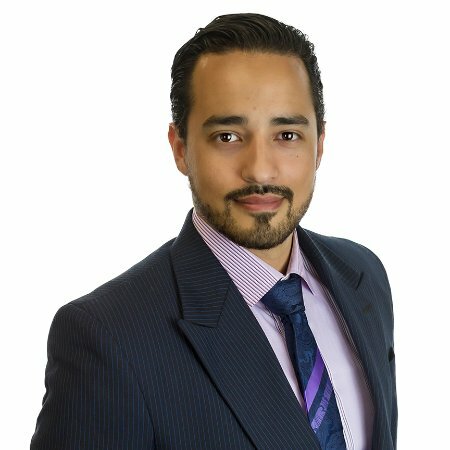 These areas are at the crux of what Constellation Research is about and are probably the reasons why I believe that they will automatically be listed as a Tier One firm – something that is critical if they are to survive. The words that jump out at me here are ‘buyers’ and ‘disruption’. This firm has a focus on end users – this is nirvana for vendors and something that many peers in the industry aspire to have in their client base. The objective is to have 70% buy-side business which considering they are starting day 0 with this number at 60% makes me believe that this isn’t wishful thinking. 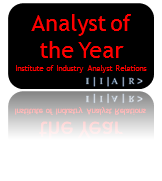 Next week the IIAR Analyst of the Year survey will be launched. 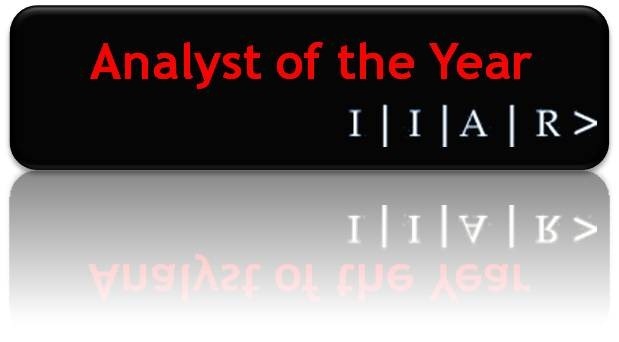 This is an annual award that AR pros vote on to praise the analysts who they think are the best. The survey is in it’s final stages of being completed – my ask to you is..
what questions do you want to ensure are included? Put your comments below and we’ll try and make sure they are included. 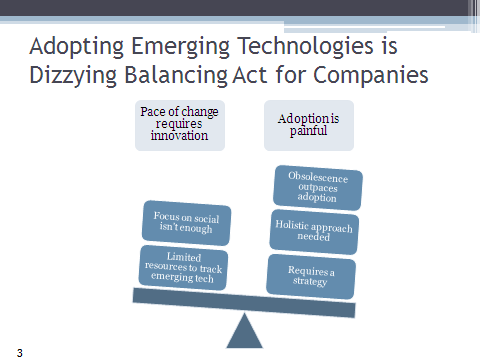 Over the past dozen years I have been in numerous briefings with analysts where they talk with vendors about the convergence of technologies and how this will impact their business. Who would have thought that the analyst industry themselves would have to go through its own disruption to understand how to differentiate, maintain/gain advantage with the unworldly beast of social media. do vendors and buyers still need the ‘experts’ of the analyst world or are they merely expensive middle men? Why use them when they can go direct? Perhaps my earlier point calling this period a convergence is wrong, this is a collision of behaviour in its most fundamental form. Analyst firms need to adapt their business model and differentiate to stay alive. Register for this webcast now, places are limited so don’t delay. If you would like to suggest specific topics to be covered you can do so by leaving a comment on this post or on Jeremiah’s. The analyst market is currently in a constant state of flux with different firms struggling to find their niche. One size certainly does not fit all in this market which is why every time I see an acquisition I try and understand where this one fits. Late last week I resurrected a common meme around Hitler’s downfall video but this time applied it to analyst relations. Edit: If you would like to listen to the the podcast discussing this with Jonathan Yarmis, Dennis Howlett, Naomi Higgins and myself held on 6 Jan at 11.30 EST – please click on the following link: MP3 Link to podcast or play direct from below. In news just out Gartner have bought Burton Group. This acquisition is another smart move by the 800lb gorilla where they have taken a best-of-breed provider and incorporated into their portfolio. Gartner’s strength has traditionally been on advising CxO’s about what their technology decisions should be. However, this speciality was also their downfall with firms often seeking a partnership between Gartner (to supply the vision and strategy) and a boutique house (to focus on frontline issues for IT Pros). This move is smart in that (for America at least), they have bought a company that specialises on delivering value to ‘front-line IT professionals’. Just as when Gartner bought AMR and they strengthened their supply-chain capabilities, this move will help companies cut down their costs by only hiring one firm where previously they may have gone for two. This is no doubt a pragmatic step and greatly enhances their offerings. The main downside is that Burton is only strong in the US. 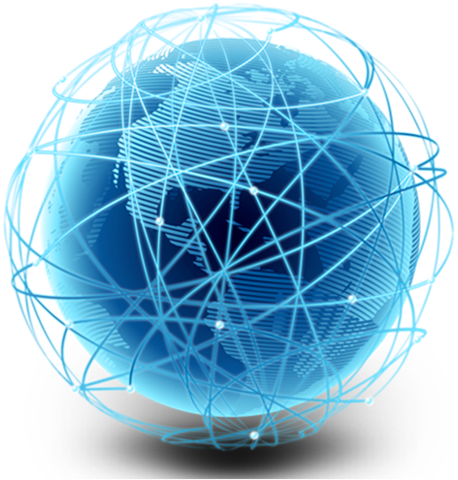 Will we see Gartner also look to buy specialist firms in EMEA too? If so, it would be a prudent decision. Question: what do you get if you combine the analyst of the year (Ray Wang), the analyst blogger of the year and author of Groundswell: Winning in a World Transformed by Social Technologies (Charlene Li), the most influential social media analyst (Jeremiah Owyang) and the previous lead of the Social Media Lab at Proctor & Gamble in one analyst firm? Everyone knows that Twitter is huge. Not a day goes by without another story showing how it saved someone’s life, broke a news story first or has fundamentally changed the way we think – its growth and entry into everyday life could justifiably allow its usage to be called (in technobabble bingo) a ‘paradigm shift’. Does news fuel growth in Twitter or does uptake fuel news? Do analysts (as supposed ‘fortune tellers’) get it right and are they ahead of the curve or mere sheep? 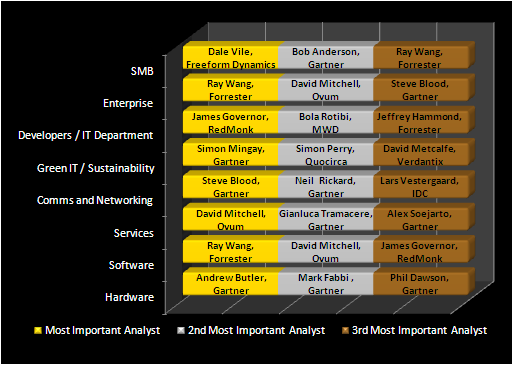 To answer these questions, I have looked at my favourite community of analysts. With a little help from Carter Lusher’s analyst twitter directory as well as my own research, it has been possible to monitor the uptake of analysts on Twitter. One of the fortunate aspects of using analysts as the criteria for this search is that there are very few closed communities that we can easily track growth in – if you know any let me know and I’ll add them to the table. 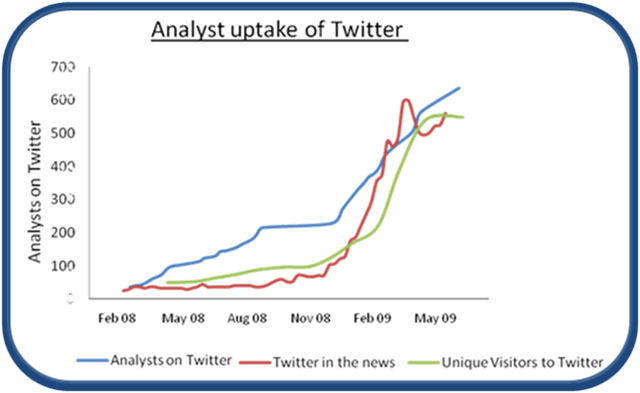 The graph below shows the growth of analyst participation on twitter, compared to twitter in the news (as shown by Google Trends) and unique visitors to twitter (as shown by Compete). Not surprisingly the two are well connected – with a clear conclusion that in the early part of this year news significantly drove new visitors to twitter. Analysts appear to be ahead of the curve. Whereas there is still a clear relationship between their uptake on news/growth they still seem to be slightly in front of the trend. It is an analysts job to understand technology trends. Obviously sometimes they get it wrong but if they get it right and predict that we should be using product x as it will be the next big thing – then, I will use it too. Our role as communication professionals is to engage with our key audiences no matter where they have these discussions. The recommendation I would make is that we continue to monitor what the analysts predict are the major changes in how people use social media. 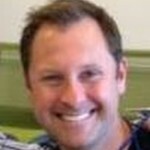 There is a great advantage in being an early adopter of a product – such as being a trusted participant. Whereas we do not have time to try and test every new solution, there is lot to be said by watching analyst behaviour – if they are using a new solution then maybe we should too. Maybe we should be taking Jeremiah’s advice and look to get ahead in the areas of social colonization, context and commerce. In the AR almanac my peers will no doubt give a hearty thanks to the banking industry for changing the way we work. As budgets are squeezed then discretionary spend (as Mike Cansfield views it), gets cut first. Some execs view that analyst relations falls squarely within this field and as a result we will simply have to do more with less. This topic (AR in a credit crunch) was the panel item for discussion a yesterday’s IIAR meeting hosted at Edelman. 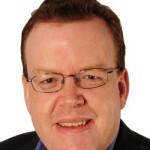 Analysts included Martin Hingley (ex chief research analyst at IDC and now set-up as a sole practitioner), Dale Vile and Jon Collins from Freeform Dynamics and the aforementioned Mike Cansfield. As a result of the downturn, the analysts argued that they must become more accountable. Dale explained that there has been a trend for companies to use analysts more as a tactical win rather than a strategic one. 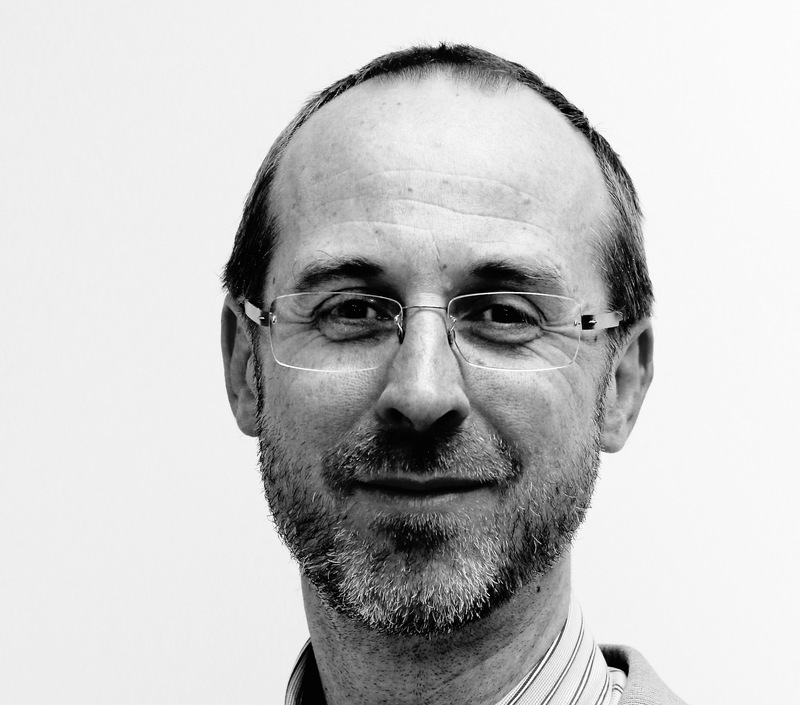 Whereas previously they may have been asked to provide long term visionary thinking and guidance, nowadays the need for quick, justified ROI on a bespoke project is essential. I’m not too surprised about this as the analysts firms themselves have been calling on vendors to provide clear ROI metrics when selling their solutions. Guess the shoe is on the other foot now? One of the harsh realities of a recession is that as budgets are cut redundancies become common place. This have effected AR and analysts alike. Both sets of professionals are having to increase their scope of work and prove themselves as indispensible. For an analyst, this may mean their coverage increases (which you may argue is not such a good thing) and as mentioned before they are having to provide more tangible value. Maybe this is why many people have noticed that they are being proactively offered far more inquiries, advice and support than ever before. From the AR side, we have found that our skill set is used in transferable ways to target influencers beyond the analyst community (e.g. consultants, associations). What’s more teams are being cut and we are having to look after more analysts with fewer resources. There was wide consensus that when this is done badly EMEA AR is handled by American teams. The way we interact with analysts has also changed. No longer are we able to fly analysts around the world to hear the latest news and organise 1-2-1’s. Fireside chats, more TC’s and virtual meetings will become the way to go. Whilst we can’t underplay the value of face-to-face meetings in building strong relationships (the ‘R’ in AR), we have to accept that we have to look to alternative methods to keep people informed. There will always be a time when travel is required – the difference is that it will no longer be the norm. Just as previous recessions have forced companies to change the way they operate, the same will surely be true for AR. I wonder whether people will ever go back to the ‘way it was before’ when they find out they can manage just as well with less. Will firms sign the ‘huge’ contracts with Gartner, IDC, Forrester et al without blinking on a year by year basis or will they simply settle just for one? Will there be an increase in project based work and will analysts be more adept at showing their own ROI? Perhaps creativity is the answer. There has been moderate success in using analysts in alternative ways – from getting involved in procurement on behalf of a vendor to an increase in ‘open-source analysis’. One thing to remember is that the recession will not last forever. Jon Collins explained that analysts can no longer go back on the gravy train but in the same way, they need to make sure they know when the recession is over otherwise they will be unnecessarily be eating gruel. Last year, the IIAR ran a survey to identify who AR practitioners believe should win the award of ‘analyst of the year’ and ‘analyst firm of the year’. I am pleased to say that today, we are now launching the survey once again and hope that you can all take part. This is your chance to vote for the analyst or firm who you believe deserves more recognition. All too often we only speak about analysts when we want something, but this survey gives you the opportunity to explain what criteria makes an analyst important and who you consider to be world-leaders for their segment. 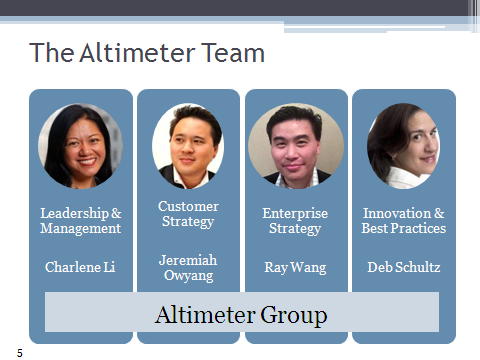 The previous analyst of the year was Ray Wang, Principal Analyst with Forrester Research, Inc. Respondents praised his insight, depth of industry knowledge, and independent voice. Runners up for the title were David Mitchell of Ovum and James Governor of RedMonk. Ray was also named Analyst of the Year for the Americas, while David Mitchell of Ovum was voted the EMEA Analyst of the Year. With respect to individual firms, Forrester was highly regarded by respondents in all regions, and was voted the Analyst Firm of the Year. It was commended for the strength of its analyst team, the quality of its client services and its ability to spot new trends. 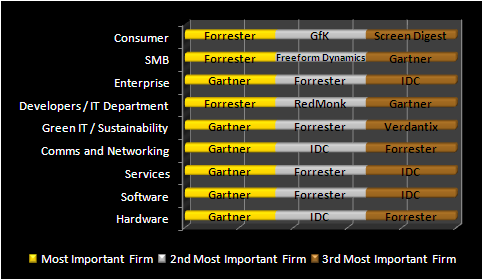 Gartner and IDC came second and third, respectively. Not only did the traditional global analyst firms perform well in the survey, but the smaller, boutique consultancies also scored highly. Freeform Dynamics and MWD came in the top five in EMEA with RedMonk in the top three in the Americas, and a number of other firms also received honourable mentions. Respondents liked their honesty, ability to innovate, the quality of their research and use of new media channels. To see a copy of last year’s survey results click here for summary post or here for download. For your benefit I have listed below a brief summary of the methodology used. This survey is open to anyone who works in analyst relations in any country, either in-house or at an agency/consultancy. 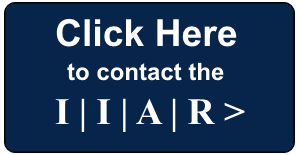 In order for someone’s entry to be valid, you will need to submit your email address and company name to verify you are not an impostor trying to distort the results. (This happened last year from a global firm!!). The personal information will not be distributed or used beyond sending copies of the results to all participant. The survey will be open until the end of May. IP addresses will be taken to ensure that someone does not vote twice. The survey specifically focuses on an individual’s perception of the analyst world in 2008. Respondents are able to select from a pre-populated list of 501 firms which company they believe are the most important and relevant for a list of multiple segment areas. Respondents are able to specify their submissions based upon geography (US, EMEA, AsiaPac, Global), segment (Hardware, Software, Services, Communications and Networking, Green IT/Sustainability, Developer/IT Department) and customer-base (Enterprise, SMB and Consumer). Based upon these criteria further analysis could be made of the results to identify specific regional or segment champions. If you have any questions or comments about this survey please contact either myself or Hannah Kirkman.